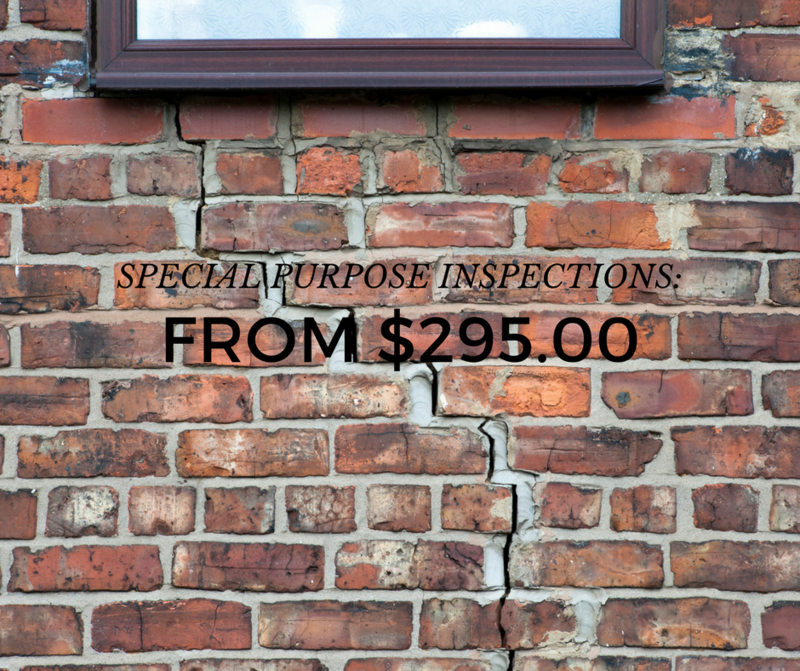 With a Special Purpose building inspection, you have the opportunity to focus on a specific issue or defect in your property. You may have just discovered it. It may have been developing over time. Perhaps you just need confirmation that it is, indeed, an issue? Either way, we can assess the situation can put your mind at rest. 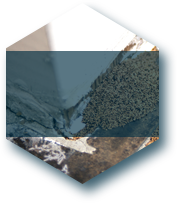 Our inspectors can identify any issues and give you a better idea of the extent of the damage. They can also offer advice or recommendations as to your next steps. • noticeable gaps appearing in cornices, skirting boards, around windows etc. 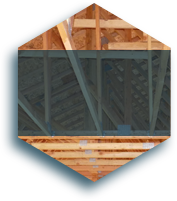 Our Special Purpose building report outlines the scope and nature of the defect and is supported by photographic evidence. We also provide recommendations on an appropriate course of action to rectify any issues. You may wish to apply this report to an insurance claim or present it as an expert opinion in possible legal proceedings. 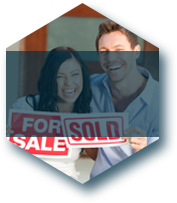 Our team is made up of qualified builders with a great deal of practical experience in building and construction. 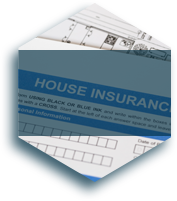 They can identify all those potential problems that, if overlooked by an untrained eye, could result in costly damage. More importantly, their advice and knowledge is professional, polite and totally unbiased.